5 THINGS I LOVE ABOUT MY SPIRITUAL FATHER – Apostle Joshua Selman. Apostle Joshua Selman Nimmak is my spiritual father. There are so many things I love about him but I’ll share just five. It’s his birthday tomorrow and I thought it best to do this now. Apostle Joshua Selman is a young man of God whose teachings are deep truth of the word of God. He is a carrier of God’s presence. His impact cannot be exaggerated or overemphasized. He finished from ABU and he has been in ministry for not less than 9years, though Eternity Nertwork International (ENI) just clocked 6years in March 2017. I’m not writing his biography, I’m writing on the things I love about him. I’ve been attending koinonia for a few years now so I’m not writing from a fan’s point of view, neither am i writing about someone i read about or someone I’ve heard about. I’m writing as a daughter and a disciple. Attending koinonia, all I can say is that you have to be there to know what’s up. Trying to fully explain the experience is not really possible as my vocabulary is not updated enough to use the magnitude of words I want to. So here you go, 5 things I love about my father. Humility : For a man that carries God’s presence and is an envoy of the most high, Apostle is humility personified. He doesn’t just preach the law of honor, he practices it. His spiritual escapades has never made him a showoff. His respect to mothers, fathers and ministers of God, baffles me. 1Peter 5:5. I’m so sure this is one of the reasons God loves him James 4:6, Psalm 138:6. Pride is far from him Prov 16:5. His command of English language : He has made it clear severally that oratory is different from utterance (he has both). His command of English is something I admire so much. Listening to him and how fluent he is, you’d think learning English language will make you speak that well but that’s a lie. The spirit backs up his words so even if you weren’t really interested in listening, at some point, your mind will be captured, which leads me to number 3. His smile : It can light up a room, hehe. 😊 I was speaking with one of his closest workers and he said “Apart from the loving father side of him, he’s an administrator and loves organization”. So he doesn’t smile often but when he does, it’ll just melt your heart. It has melted mine many times. He is a beautiful creature (before nko? With all that glory of God shining and radiating on him, what do you expect? Spending time with God will just make you over fine. The secret place beautifies you). And his smile is heavenly. So yea, his smile is yet another reason I love Apostle Joshua Selman. His sincere desire to see people truly blessed: He has access to several mysteries and secrets of God and he’s not selfish with them. He gives timely messages. Each and every koinonia message carries power. In every message, he dispenses what he has received. He imparts in his workers, he blesses people financially. He gives everything. There are so many other things I love about him like ; his love for his workers, his sacrificial lifestyle, his ability to make you feel special, his desire to see God glorified in everything he does, his sense of humor and the list goes on unending. “We will all be great and the beautiful part is, we will all know ourselves”. “You may come the way you are but you can’t remain the way you are”. “The anointing does not make the difference, the anointing IS the difference”. Happy birthday daddy, I love, honor and celebrate you. This is awesome Dupe, you are truly blessed. I will always look forward for more of your write-ups. Awwww Mishal, thank you so much! Awww Mishal… Thank you so much! Awesome piece. You are truly an eye witness to God’s masterpiece. Am in Tema Ghana. I intend coming to Zaria soon. I want to be a witness as well. I will see you soon. Stay blessed. That’s amazing. We’ll be glad to have you. 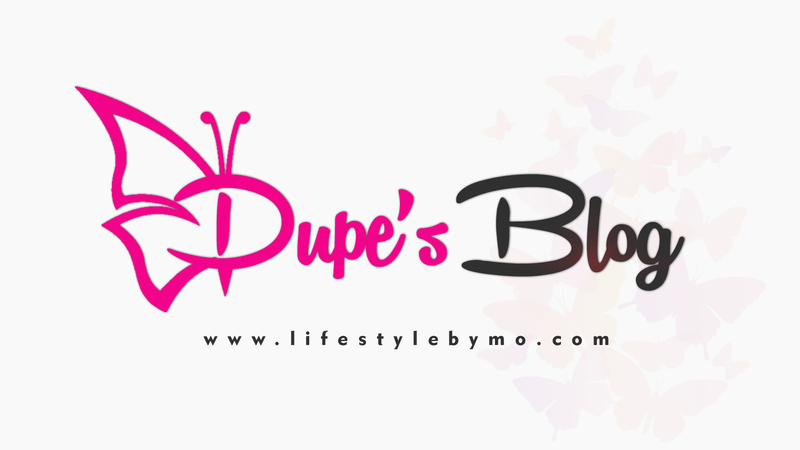 I’m deeply blessed for coming across your blog Modupe. Daddy made mention of a blog post about him lately so I decided to search it out. Trust me, you’re doing a great job and I believe you’re part of ENI because you have a touch of excellence. Thank you for blessing me. Awwwwn thank you so much! I’m honored. Amen! And Bless you too. I can’t explain my Love for this MAN. He is my spiritual father and I pray I meet Him some day to tell Him how much I truly value Him not just His Grace but Him as a person. I Love Him. God bless you dad. 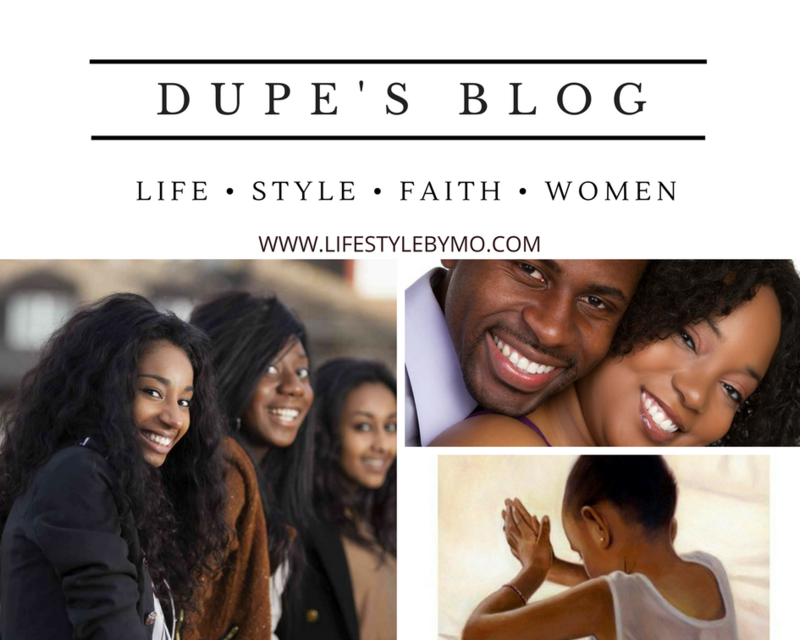 Apostle mentioned this blog some months ago and I thank God I found it. I sincerely pray for that God will bless you and enlarge you greatly in Jesus name.